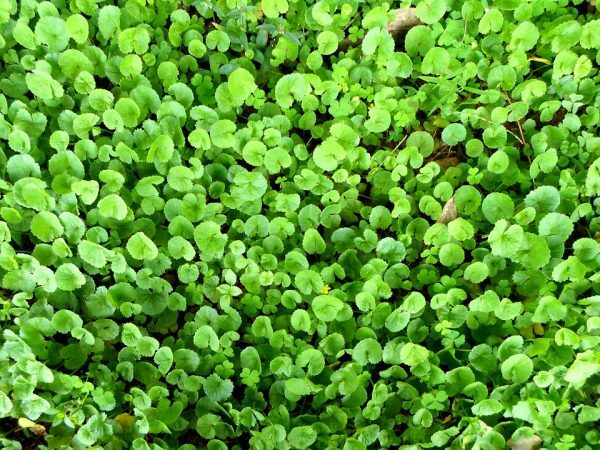 Gotu kola, known as Brahmi is considered as the “herb of enlightenment” and is the most powerful of the rejuvenating herbs in the Ayurvedic medicine. The extract has strong wound healing and collagen stimulating properties. It stimulates the scar tissue reduction, has anti-inflammatory action and ability to increase the level of antioxidants in the newly formed tissue. Gotu kola keeps the skin cells tough and makes it resistant to sagging. It smoothes and tightens the surface of the skin. Agave is known as “the century plant”. It has been used for many years, the Aztecs and the Mayans used it to cure skin wounds as it helps to fight infections, restores and aids in healing the skin. The organic agave ferment utilizes the agave’s defense mechanisms and effectively protects and moisturizes the skin. It is naturally rich in Polysaccharides, which are responsible for the skin’s natural ability to hydrate and retain water. They are also critical for skin repair and skin renewal, while providing a natural antioxidant protection from the environment.